So I'm sure you've noticed. 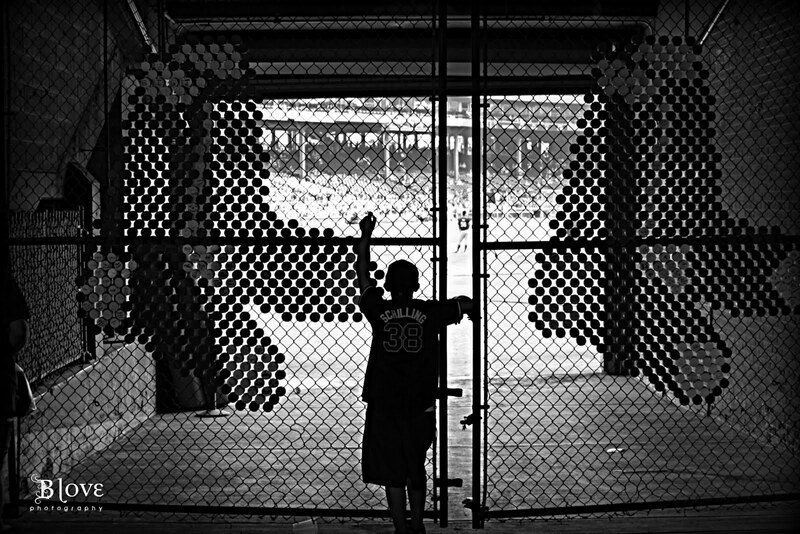 Haven't blogged in about a week :( I apologize but I've been out of town. Visited two historic cities in U.S. history & had a great time! Although I'm still recovering, especially my feet, it was all worth it and then some! Finally but not least, this may be my last blog entry on this site! I've been anxiously waiting & are putting the final touches on the new blog! One last shout out to my peeps. You know who you are. Those avid readers of this blog & who follow my work, those who drop encouraging & kind words on here and on the Facebook fan page. I LOVE YOU ALL! I wouldn't be where I am without YOU!!! Have you guys heard the expression: Women dress to impress other women. As crazy as it sounds, I'm going to have to admit, this is probably true... For the most part anyway. Almost as if we don't have our priorities in line, right? Just like we tend to focus failure, yet don't we always learn from it? I cant speak for anyone else, but I know I do! I rethink, refocus & execute differently. If we give up without trying again, that's what I call failure. Our energy & emotions are constantly on what others are doing or what they may think about us, instead of pursuing the dream. In my case I need to focus on perfecting my style & my abilities as a photographer & individual, than worry about who is doing what. The great John Wooden once said, Don't let what you cannot do interfere with what you can do. With that said, whatever your passion may be: drawing, creating jewlery, make-up artistry, singing, etc... Strive for excellence. Dont be affraid to be different. Stay true to yourself. 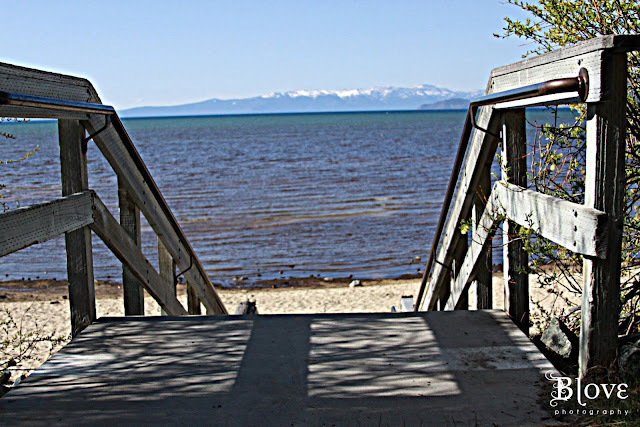 The image below is from my trip to Lake Tahoe which I have yet to blog about, but will very soon. 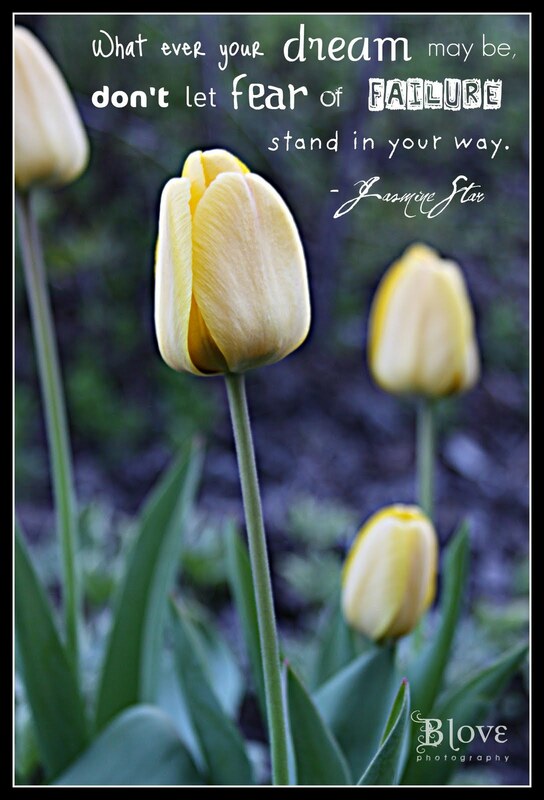 Tulips are one of my favs & they were everywhere! New, Nuevo, Nouveau, 새로운... Ok you get my dirft! Life has been crazy-busy lately... I'm not complaining because it definately beats bored to death, but it just explains why I've been a lil' quite on here. 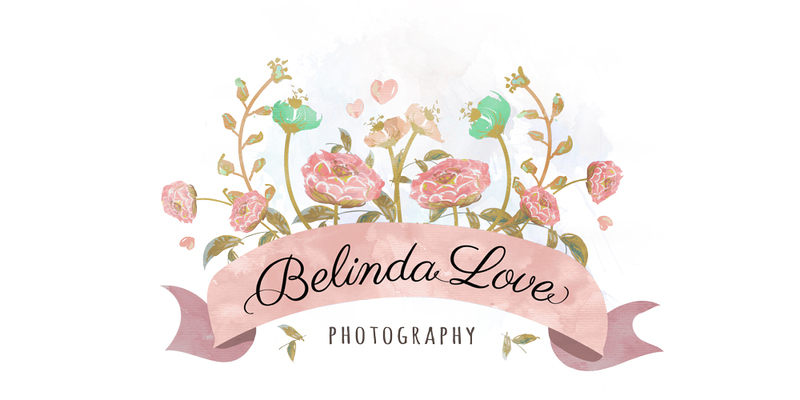 I'm happy to announce & introduce to you my new website & name... Belinda Love Photography aka B Love. By now you know I'm all about L-O-V-E. Expressing it, capturing it thru my photographs & most importantly - living it! I'm in love with Love. And because a post is always better with a picture . . . Its Lake Tahoe from our trip there two weeks ago which I'll be blogging about very soon!